Have you ever forgotten your email password? And you couldn't call the ITS Helpdesk to reset your password because it was after business hours? Starting Spring semester, all Alfred University campus community members will have the ability to reset their password without having to contact the ITS Helpdesk. In order to use this procedure, users will need to opt in and provide a phone number or an alternate email address. 2019 Senior Tees on SALE now! Time to celebrate! 2019 SENIOR tees are on sale at the AU Bookstore. $10.00 each! Are you an animal lover looking to make a difference for animals in need? The Alfred University Libraries are hosting a Pet Supply Drive benefitting the SPCA Serving Allegany County! Any questions? Please contact Natalie Skwarek at skwarek@alfred.edu or (607) 871-2792. On behalf of all of our animal friends, thank you! Senior Week Events, Tickets on Sale NOW! Get ready for SENIOR WEEK! All May graduates are invited to participate May 13-16 in the activities planned. Tickets are on sale at the AU Bookstore, $50.00 cash or $55.00 through cashnet. Monday, May 13 kicks off Senior Week with a Knight on Us reception, May 14- Keuka Lake Wineries and Brewery Tours including lunch. May 15 is go-cart fun at Minnehan's Fun Center and Cider Creek in the evening. Thursday, May 16 is the 2nd Annual Senior Art Show Reception and later a comedian in the Knight Club. Purchase tickets by May 6! All are welcome to the lecture "The Journey of an 'Undesirable Alien' from the Oki Islands, Japan, to Alfred, USA," by Choichiro Yatani, Professor of Social and Behavioral Sciences at Alfred State. Thursday April 25, 3:20 pm - 4:35 pm. Binns-Merrill 106-C. Sponsored by the Global Studies program. Free and open to the public. Refreshments provided. For more information contact Meghen Jones (jonesmm@alfred.edu). AU faculty and staff, join us at The Community Table (second floor of Powell) this Friday, April 26, 3:00 pm - 4:00 pm! Learn about our space and mingle with AU Fresh staff! Bergren Forum - "The Only Thing I Can See is the Sky"
Men's & Women's Track & Field takes on Penn Relays Friday, April 26 - Saturday, April 27 in Philadelphia, PA. 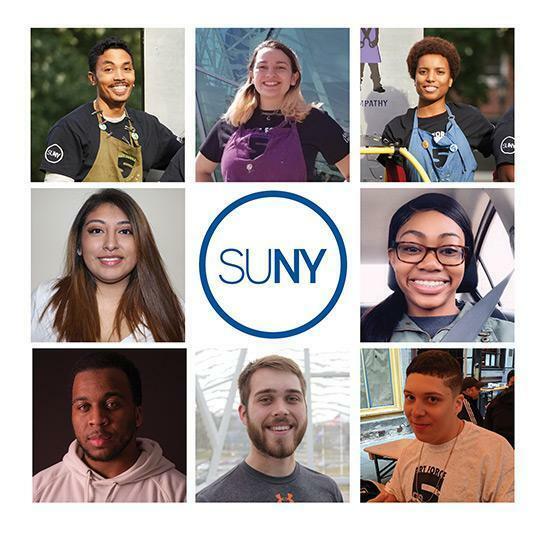 Honor some of top students and acknowledge several distinguished faculty members. This is not a ticketed event and open seating is available. Men's Tennis plays Empire 8 team Nazareth College at 1:00 pm in Rochester, NY. Men's Lacrosse takes on Empire 8 team Nazareth College at 1:00 pm at Yunevich Stadium. Women's Lacrosse takes on Empire opponent Nazareth College at 4:00 pm in Rochester, NY. The University will henceforth observe a summer work schedule beginning the Monday following commencement and concluding the second Friday in August. For this year, summer hours will begin on Monday, May 20 and will continue through Friday, August 9. While most University employees will be working according to the Administrative Office hours, some department schedules may vary. Please speak with your supervisor for your department's schedule. Join us for conversations about being "a light in the workplace" as we study the book of John together this semester, led by co-leaders: Jared Cooper and Mariah Evans. Thursdays at 12:10 pm in the Herrick Conference room 202! The Office of Alumni Engagement is looking to hire 15-20 Student Ambassadors to assist with our 2019 Reunion Weekend June 5-9. Must have own transportation to/from Alfred. Campus housing and meals are included throughout the weekend. Great opportunity to network with returning alumni. Get paid and have fun at the same time! Call Janet or Maggie at (607) 871-2144, or stop over to the Fasano House for more information. Say some prayers, eat some challah, enjoy some dessert. RSVP not required. Everyone is welcome, regardless of their religious background. Hope to see you there! The Bergren Forum sponsored by the Division of Human Studies, College of Liberal Arts and Sciences and The Provost Office will be meeting at 12:10 pm on Thursday, April 25 in the Nevins Theater, Powell Campus Center. Evelyne Leblanc-Roberge , Assoc. Prof. of Art at the University of Rochester, will present a series of multimedia art projects developed in collaboration with incarcerated artists and writers. A TIAA consultant will be conducting one-on-one, 45-minute, individual retirement counseling sessions on Tuesday, April 30, Tuesday, May 21, and Wednesday, June 19, in the Human Resources Conference Room in Greene Hall. Let them help you make financial decisions that are right for you. To schedule an appointment, employees should call TIAA at 1.800.732.8353 and remain on the line for assistance; or register at www.TIAA.org/schedulenow. Free comedy series. Derrick will be performing on Friday May 3rd at 9pm in the Knight Club at Alfred University. Spring is here and so is the GLOW 5K Run and Walk! Jones Memorial Hospital along with the GLOW 5K Run and Walk would greatly appreciate your ability to help us spread the word for this great event. I've attached an information flier along with a registration form that can be shared electronically or easily printed. As we count down the days to the GLOW 5K Run and Walk we greatly appreciate your assistance with this and look forward to seeing you at this community WELLNESS event! Do you know what HIPAA stands for? Do you know what HIPAA protects? As a Supervisor if you become aware that your employee needs time away from work due to a medical condition for themselves or their family members, the employee does not have to disclose what that medical condition is to you. You should refer them to Kayleigh Misner, in Human Resources, for proper handling of Family Medical Leave Act, Short Term Disability, and/or Paid Family Leave. If the employee shares that they are needing time off for surgery to you, as their Supervisor, under the HIPAA laws you have no right to share that with anyone else, besides Human Resources. That is a breach of HIPAA confidentiality and can be punishable by law. If it is in email form, you should not forward the email on to anyone else, including your boss, only Human Resources should receive this email. You cannot discuss with your other employees that the employee will be off for surgery, unless the employee explicitly tells you that you may discuss it with the team. Of course, if the employee wishes to discuss his/her own medical information with others, that is not an employer violation. On Hot Dog Day, Saturday, April 27, there will be a car smash in between Myers and Pearlman! $1 for 3 hits! We are pleased to announce that Behrouz Azimian will defend his MS Electrical Engineering thesis entitled "Microgrid with Electric Vehicles" on Thursday, May 2 at 11:20 am in Binns-Merrill, room 106. Copies of Behrouz' thesis are on display in the Dean's office in Binns-Merrill Hall, room 160 and in the Seidlin Annex, room 206. Sign up by Monday, April 29. 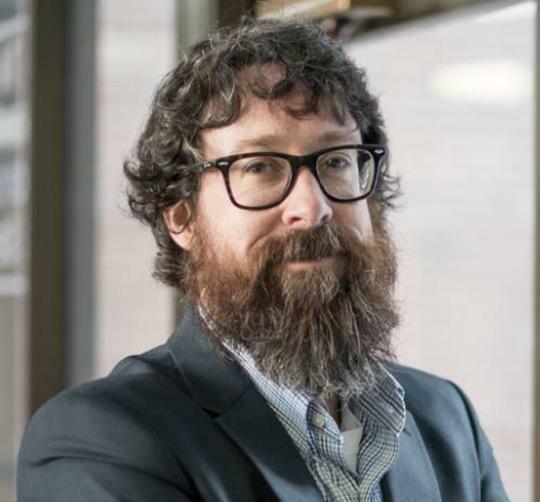 Frederic Beaudry, associate professor of environmental science at Alfred University, will give a presentation titled “Old Fields, Farming Woes and Breeding Birds” at the May 2 Bergren Forum at Alfred University. 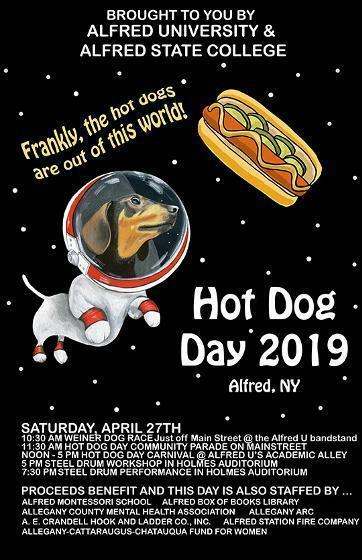 Alfred University is set to host a number of activities for the 47th annual Hot Dog Day Celebration on Saturday, April 27. Organized each year by Alfred University and Alfred State College, Hot Dog Day benefits several area charitable and non-profit community organizations. 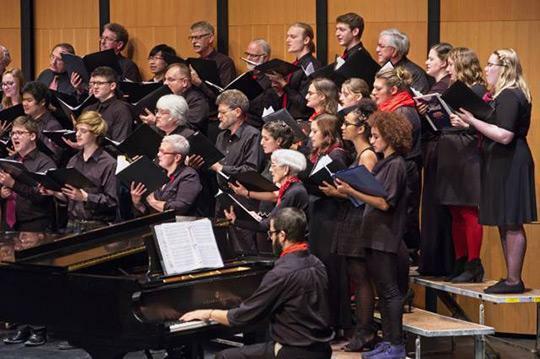 The Alfred University Chorus, Chamber Singers, and the Alfred Volunteer Choir Comp any will join voices to present a spring concert on Saturday, May 4, that celebrates diversity, community and hope.